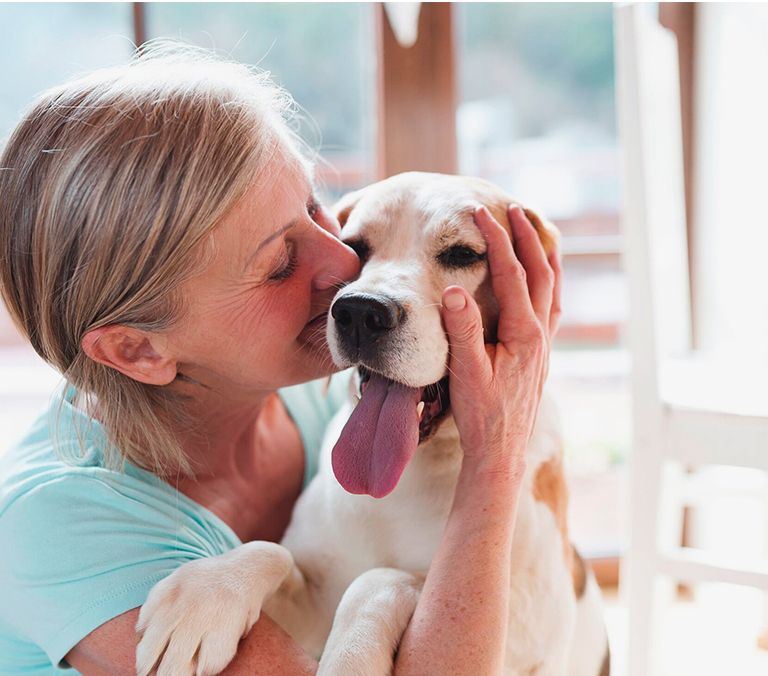 Allergies are one of the top health issues dogs face today. 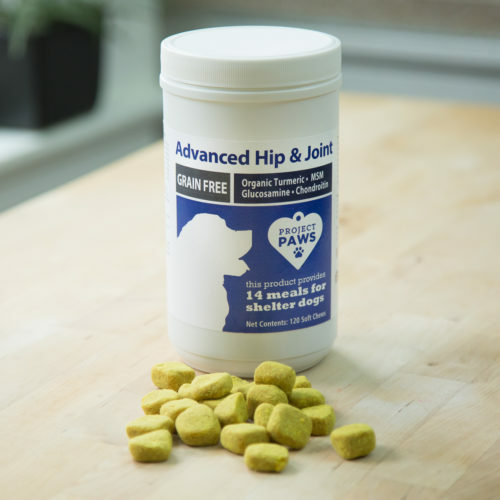 Constant scratching and biting to relieve itchiness is a tell-tale sign that your pup might be suffering from this painful and frustrating condition. 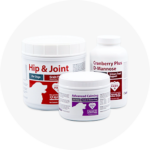 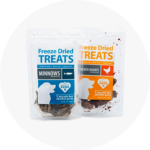 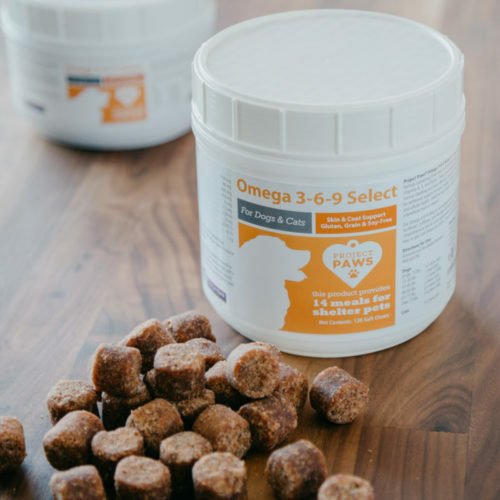 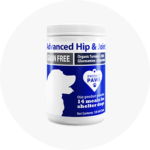 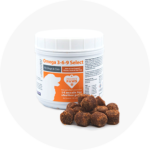 Many pet parents use Omega 3-6-9 Select chews to help. 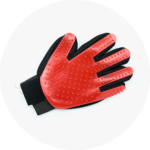 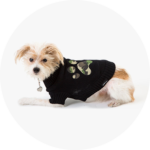 The shiny and soft coat that results is an additional perk for dogs taking this routinely. 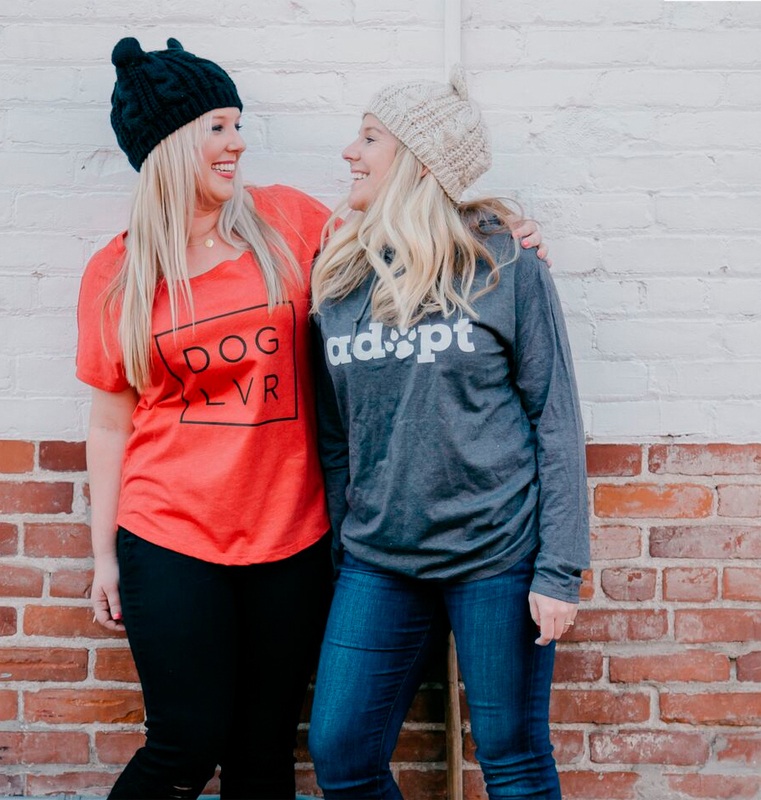 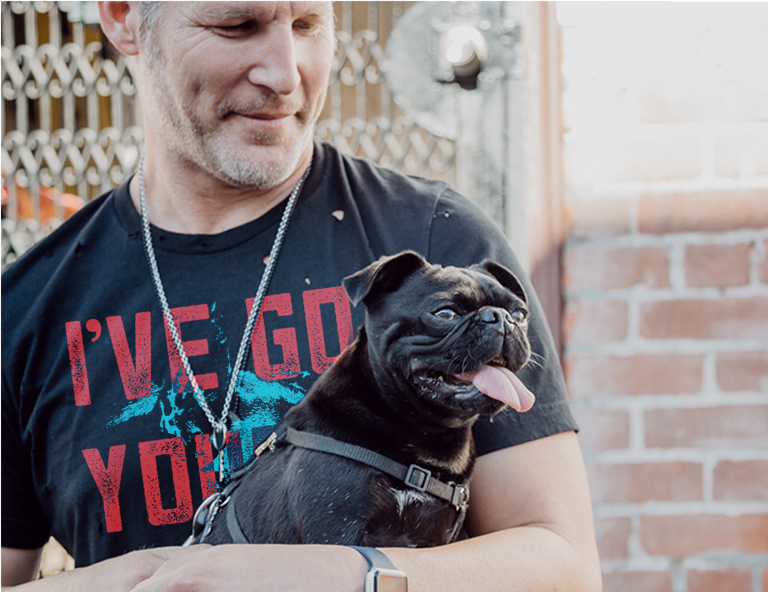 Our dogs mean the world to us and we want them to experience the things they love like spending time with family, getting fresh air, and just spending time close to their favorite human. 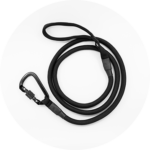 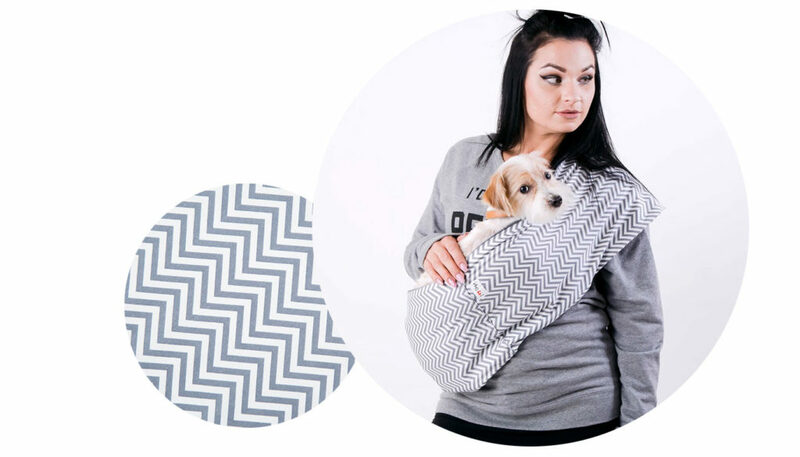 But when small dogs have anxiety, disabilities, or are just old and frail, they need some help and that’s where our Calming Aromatherapy Dog Carrier Slings come in handy. 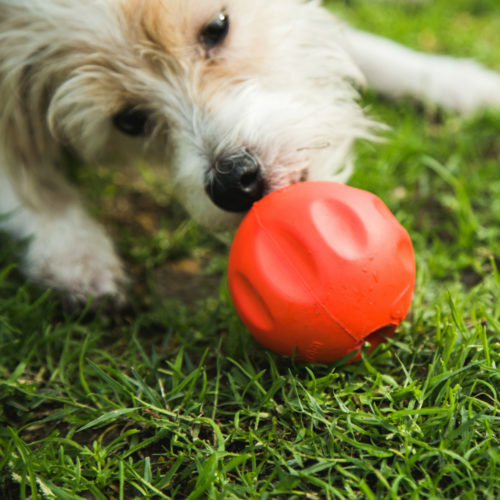 OUR TOYS DO DOUBLE DUTY. 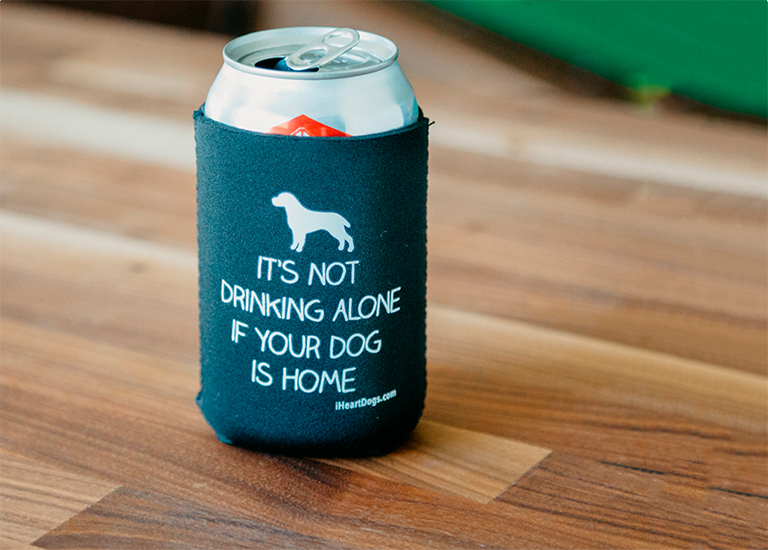 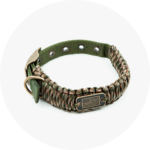 YOU BUY ONE, WE DONATE ONE TO A SHELTER DOG. 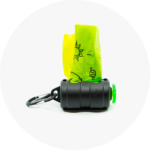 Get Them Sneaky, Squeaky Varmints! 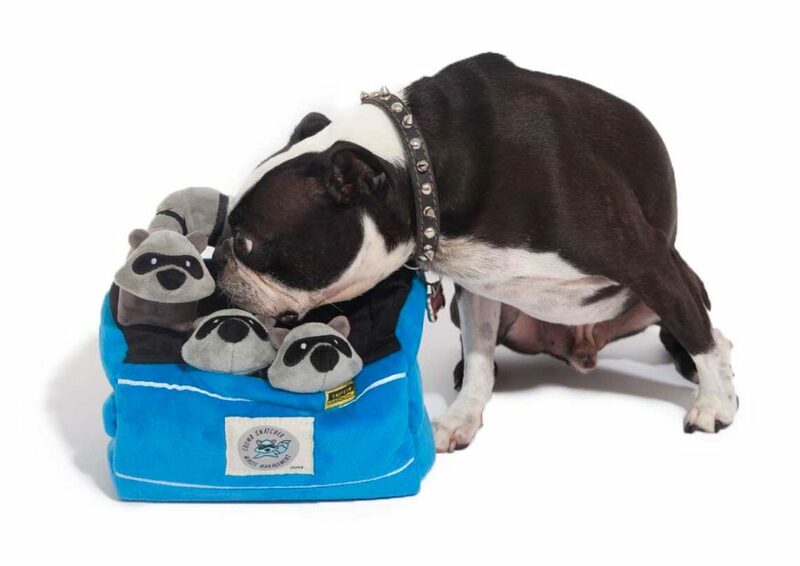 You can help your dog satisfy his instinctive urge to hunt, with one of our Hide & Hunt sets. 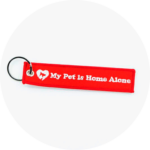 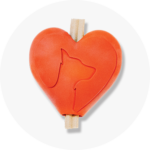 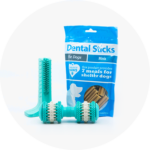 Be prepared for a hearty chuckle as you watch your pup go nuts burrowing for these squeaky varmints holed up in their home! 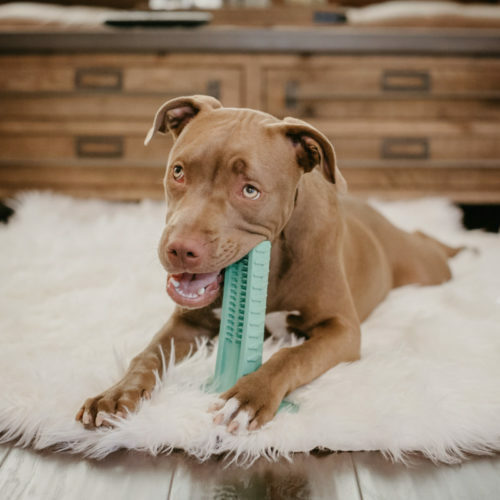 Every set purchased provides a toy for a shelter dog in need, too.